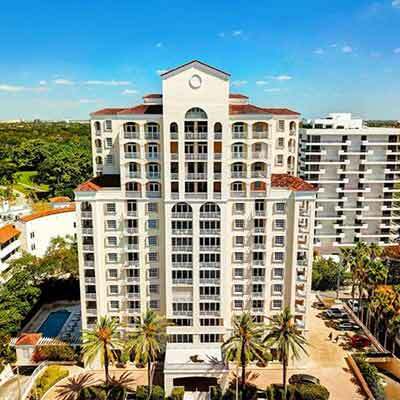 Your dream of someday living like royalty can become a reality at the The Biltmore Regent in Coral Gables, an impeccably appointed condominium featuring large oprn floor plans, private gated enclave made up of only 23 residences. 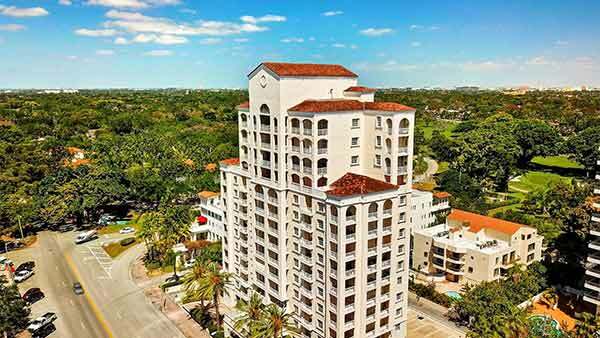 The Biltmore Regent is your opportunity to enjoy residential perfection in a perfect Coral Gables location. 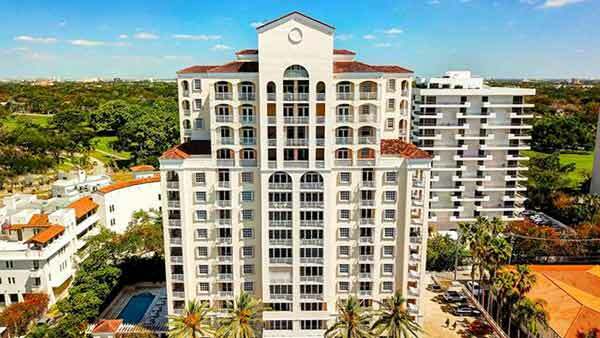 Biltmore Regent Condo is located in Coral Gables Miami, Florida. This area known as a pedestrian-friendly destination, is only a few minutes from the Miami International Airport and Downtown Miami. 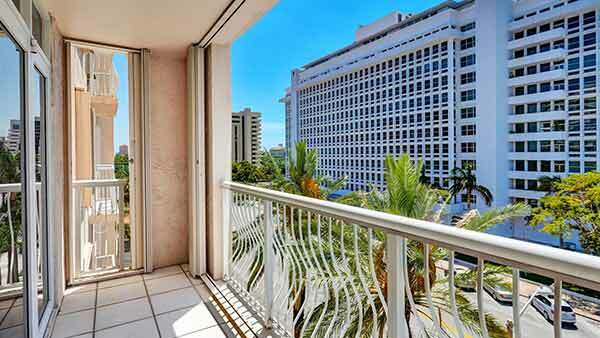 The real estate market ranges from Old Spanish and Mediterranean style homes to luxury homes and condo buildings. 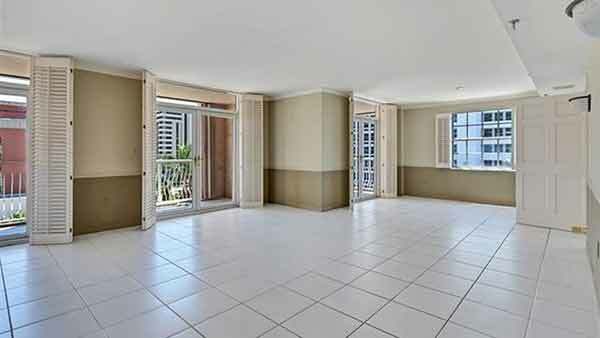 Spacious & Desirable Residences in Luxury Boutique Biltmore Regent. 23 residences & only 2 units per floor. 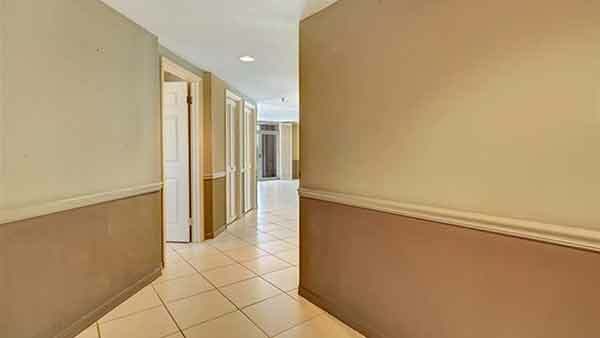 All generous living/dining/kitchen & bedrooms w/ separate laundry. 2 assigned parking spaces & storage unit. 24 hr security /concierge. 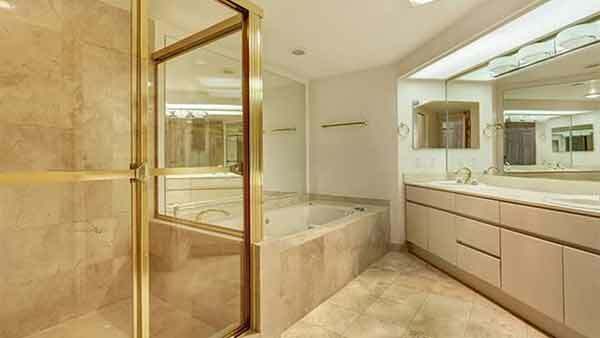 Enjoy building amenities; Pool, Sauna, Exercise & Game Room. 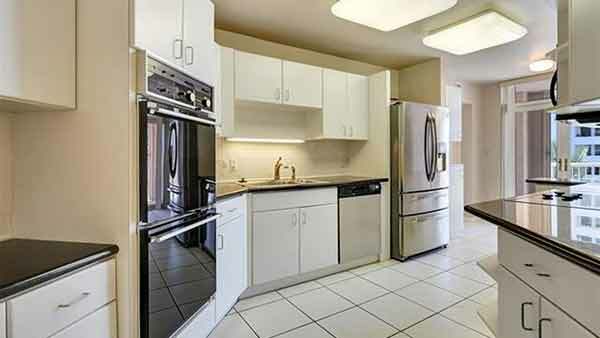 Walk to Miracle Mile w/ shopping, restaurants & galleries. 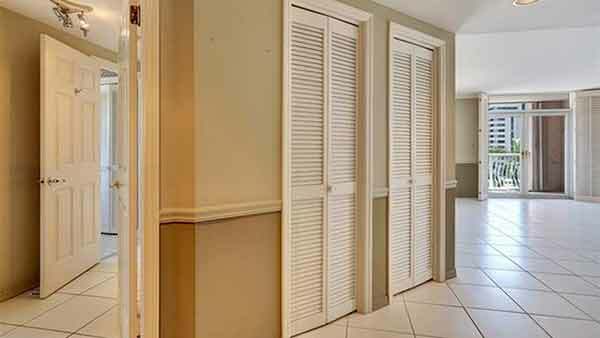 Close proximity to the golf & tennis clubs: Riviera, Biltmore Hotel & Granada. 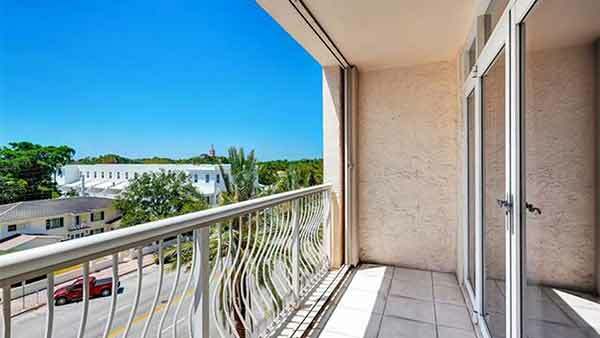 Great opportunity to enhance this unit and live the Coral Gables lifestyle. Coral Gables was carefully and thoughtfully designed to be a beautiful city. Many of the early buildings, both public and private, set a standard of elegance that still defines the tone and ambience of the city we know today. Many of these treasures have been designated as historic landmarks. Merrick’s grand city entrances and regional thematic villages remain a testament to this penchant for celebrating international styles of architecture. His talent for creating unique amenities set Coral Gables apart from other communities decades ago, and the foundation he literally laid within his 10,000 acres of “back country” have continued to blossom. Celebrated and embraced by sequent generations, these jewels of stone, bricks and mortar have been maintained and embellished faithfully within the parameters of Merrick’s original intentions. Many of these well known locations offer the visitor a glimpse of the past, even as they continue to reflect the style and grace that defines Coral Gables.